Indonesia is an archipelago country that has a huge population with a number of different languages and cultures. The diversity of cultures and geographical locations has drawn the attention of both local and foreign visitors. If you still have no idea about where to go during your holiday, include these 5 best Indonesia tourism objects in your itinerary. 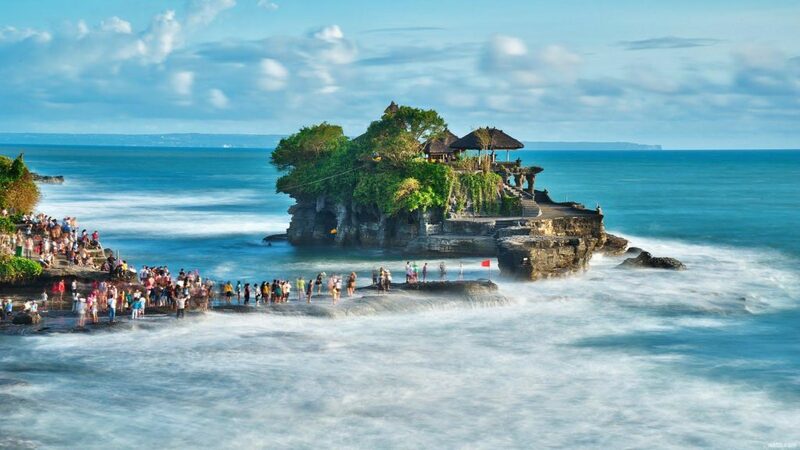 Experience the exotic and the exquisite of surfing paradises, Bali. 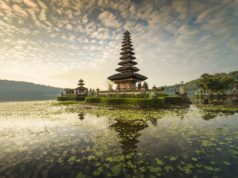 Bali, also known as the island of Gods, is renowned for its paradise-like beaches which provide steady waves, mesmerizing traditional dances, sculpture, music, and much more. 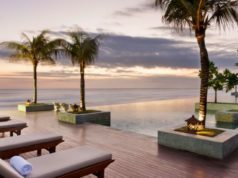 People go to Bali to blow off steam by enjoying the extraordinary landscape of blue and turquoise ocean while lying on the white sand of the beach. One of the prominent beaches in Bali is Kuta beach. It serves a breathtaking view of Indian Ocean. If you are really into surfing, Bali is the place that you’ve been looking for. Beaches in Bali such as Blue Point, Dreamland, and Kuta provides high waves. No wonder surfers flock to the beaches, hop on their surf boards and begin taming the waves. Not only do people go to Bali for its beaches, but also its culture. Bali is well-known for its captivating traditional dances. There are also some annual festivals that you don’t want to miss if you go to Bali. 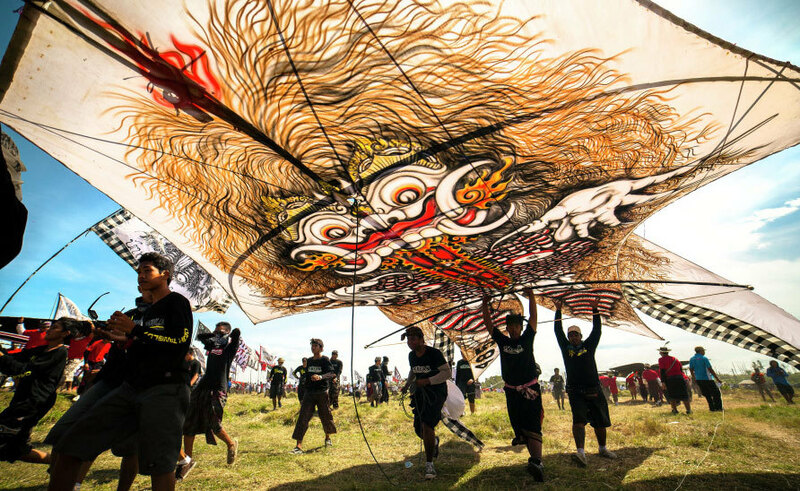 If you are planning to go to Bali, it will be better for you to come in August to October because you’ll see Bali Kites Festival held in Padang Galak area, Sanur beach. You’ll see various kinds of kites ranging from the small ones to the huge ones. It’s like looking at hundreds of colorful birds flying in the sky. You might also want to see Ogoh Ogoh Festival that is usually held before Balinese Day of Silence, one of the Indonesia holidays you wouldn’t want to miss. An enormous temple in the world, Borobudur, will never fail to amaze you. This is the greatest Buddhist temple in the world and it’s also considered to be one of the seven wonders of the world. People visit this historical places to witness the great architecture of it. There are 2,672 relief panels that were craved fastidiously. The relief panels show you many kinds of historical stories such as Ramayana, Jataka, the agriculture in that era and much more. You can also find 504 Buddha statues on Borobudur. What a masterpiece. Is visiting Borobudur all about learning the history of it? Well, if you visit Borobudur, you’ll be amazed by the stunning panorama around it. The best time to visit it is at dawn. Watching the sun rises from the top of Borobudur is eminently awesome. You can see the color of the sky changing gradually. If you want to figure out other spectacular things, you should visit Borobudur a few days before Vesak, important Buddhist festival, days. 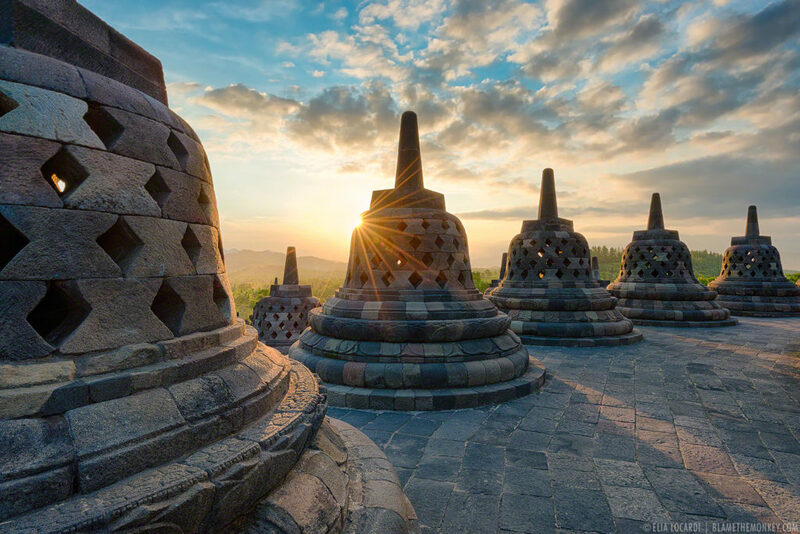 A few days before the Vesak days, Buddhists coming from the whole parts of Indonesia will congregate to do Vesak day ritual in Borobudur, Magelang. You will see many lanterns flying to the sky to embody the enlightenment for the universe. 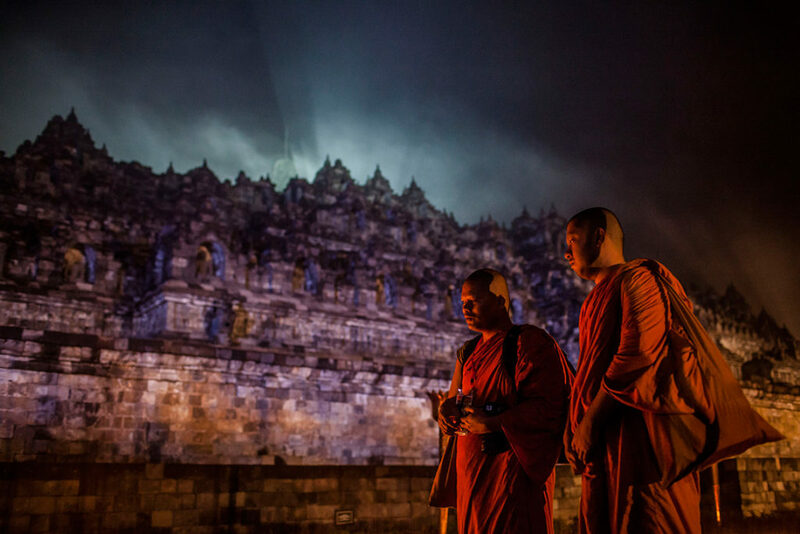 The tourists who visit Borobudur usually include Yogyakarta in their itinerary since it only takes an hour of driving from Borobudur to Yogyakarta. 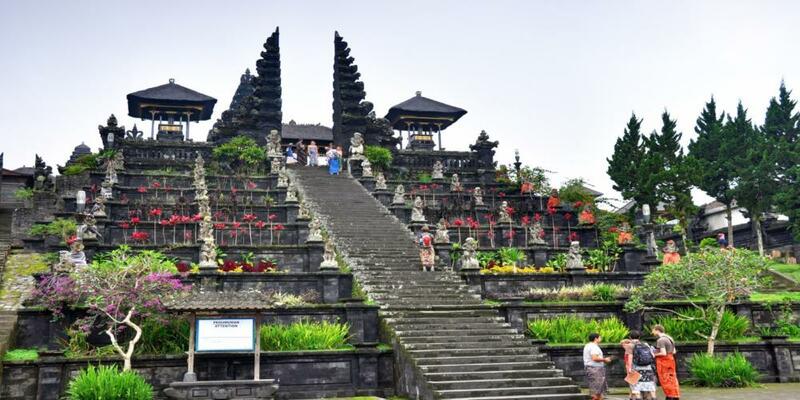 Yogyakarta is a city that has plenty traditional and cultural heritage. It is also one of the cities that produce Batik. Tourists flock to Yogyakarta to buy some gifts for their friends and families. And if we are talking about gifts, Jalan Malioboro might ring a bell to you. 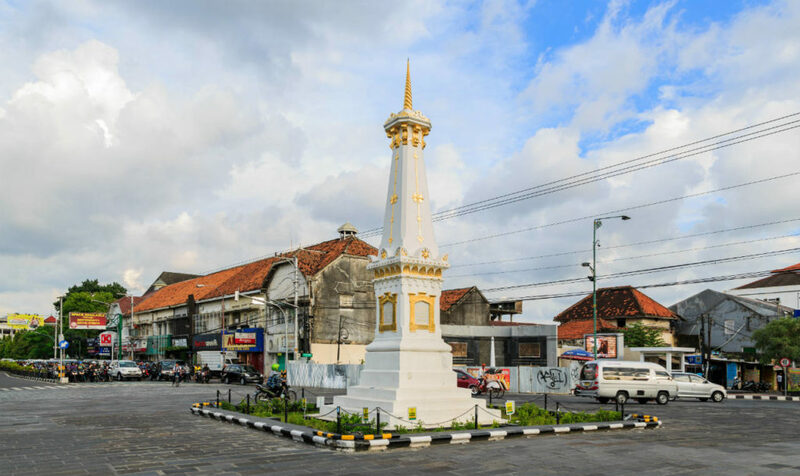 Malioboro is the most prominent street in Yogyakarta as it is the center of any souvenirs, culinary stuff, and fashions. The best time to visit Yogyakarta is during the Sekaten ceremony. Sekaten is an annual ceremony held in Yogyakarta to commemorate the birthday of the Prophet Muhammad. On Sekaten celebration, you will find bumper harvests stacking up until they look like small hills. Some men carry those bumper harvests to Alun-Alun, the center of Yogyakarta. You can also come to Yogyakarta on the Imlek day which is usually celebrated in January or February. Imlek is the cultural festival of Chinese. On Imlek, you can find many shows like Po Tay Hee, Liong, and Barongsai. Culinary is a part of Indonesian and thus there are many unique food stalls you have to try. Standing tall 2,329 meters, Mount Bromo embraces a stunning view that makes you feel like you are exploring a heaven above the sky. You’ll see the whitish plumes and cloud that look like cotton. Don’t ever think that you’ll find the greenish of trees teeming with natural wildlife around Mount Bromo. What you can see here is just sand, travelers, some horses and local guides. 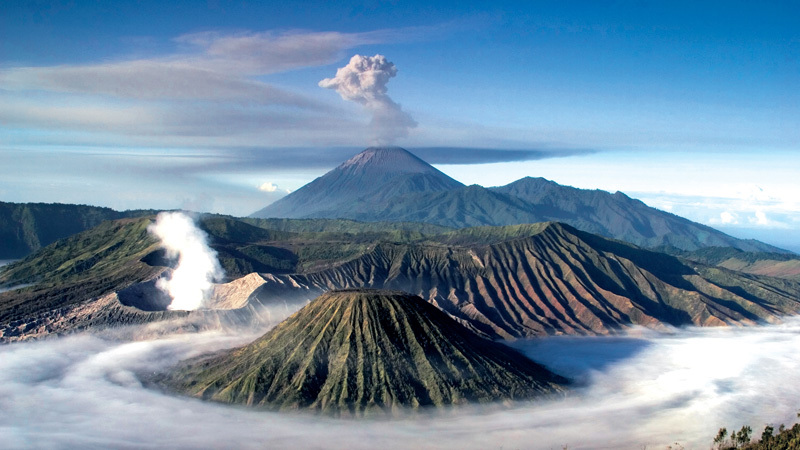 Although Mount Bromo is one of the active volcanos in Indonesia, it is considered to be a safe and exquisite mount to hike. You can still smell the sulfurous scent in the air, yet the fantastic landscape—especially the sunrise view—has outweighed it. 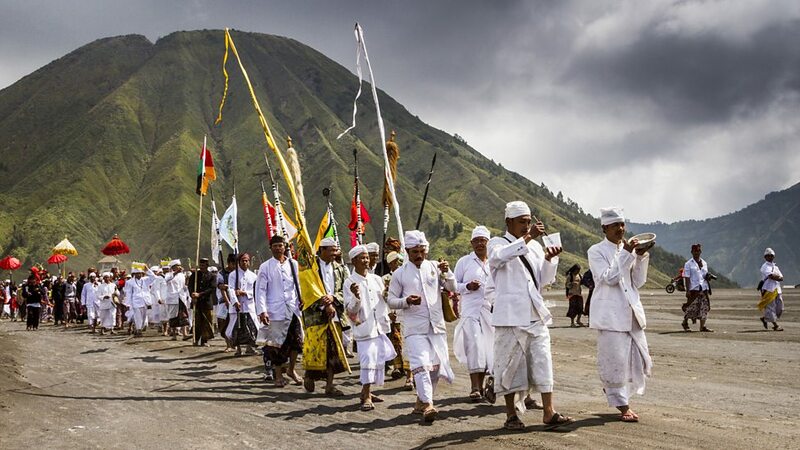 If you want to experience a marvellous thing in Mount Bromo, you’d better come when Tenggerese, an indigenous tribe living on the slopes of Mount Bromo, is conducting their ritual ceremony called Yadnya Kasada, also known as Kesodo. Kesodo is held on the 14th day of Kasada month, a month in traditional Hindu lunar calendar. You’ll see some local entertainments such as Jaranan and Tandak that will amaze you. Have you ever seen heaven before? Well, at least, a heaven-like place. 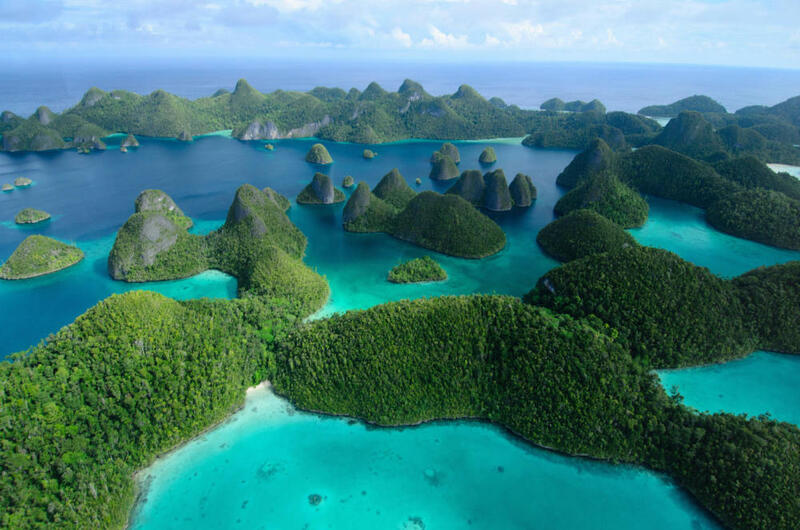 Try visiting Raja Ampat and witness the spectacular landscape of the richest marine life diversity. 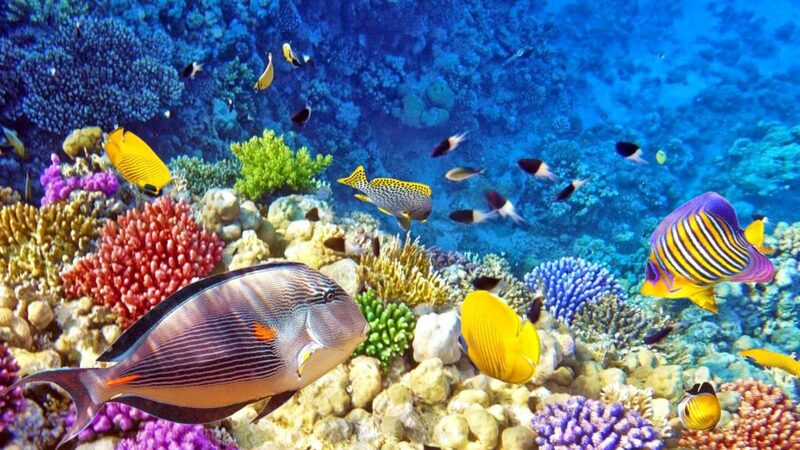 The turquoise and vivid color of the coral and sea creatures draw tourist to come and dive to see the heaven-like beach closer. You can visit it anytime you want. Just make sure that the weather is just good enough to dive. Although it is a safe place to dive and snorkel, it doesn’t mean that you brush over the diving safety. Novices do need assistance. Those are 5 best Indonesia tourism objects that you need to include in your itinerary. Those places will provide the ultimate experience of adventure. Prepare yourself for the amazing things that you may encounter during your adventure as they won’t disappoint you.